Wine & Dine - Jamaican Style! 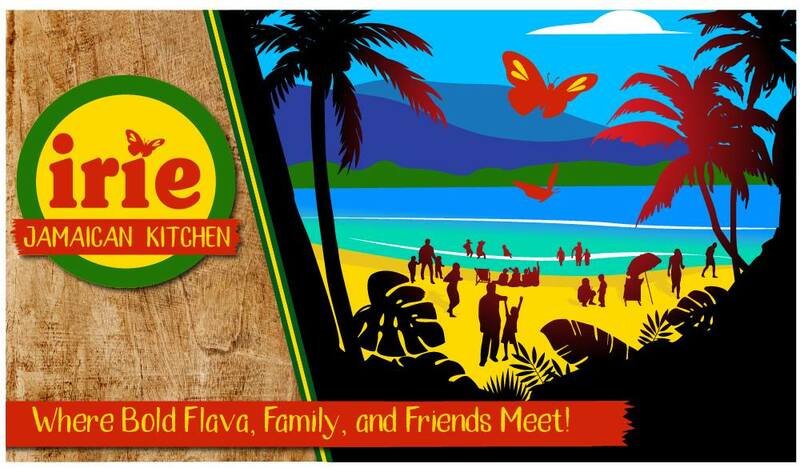 Upcoming Event ~ Wine & Dine Jamaican Style! 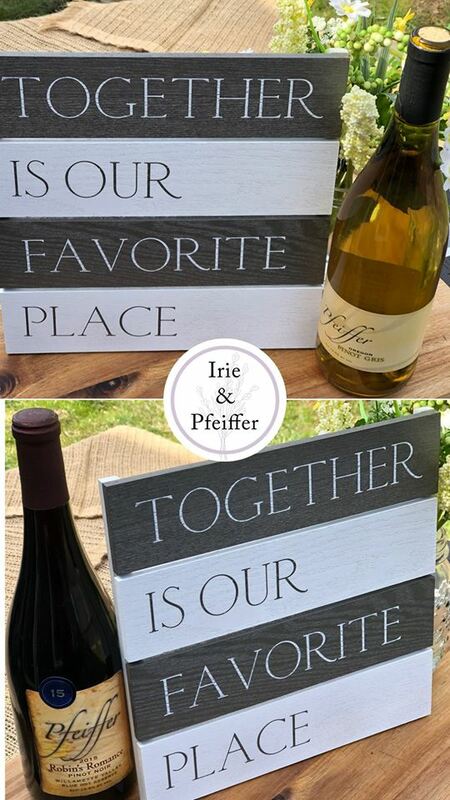 Irie Jamaican Kitchen will be on site at Pfeiffer Winery bringing the flava, while you enjoy the many choices of wine provided by Pfeiffer Winery. Try pairing our authentic Jamaican jerk chicken with a glass of Grey Cat! 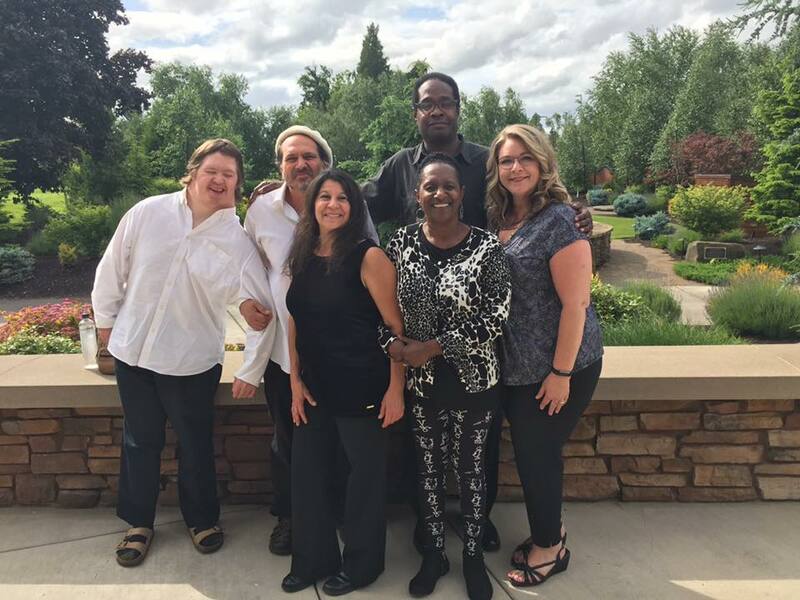 Darline Jackson's "My Band" will perform from 3-6pm! They'll be turning up the heat to some reggae beat! Now you have amazing food, amazing wines, and amazing entertainment! How can you resist this combination!